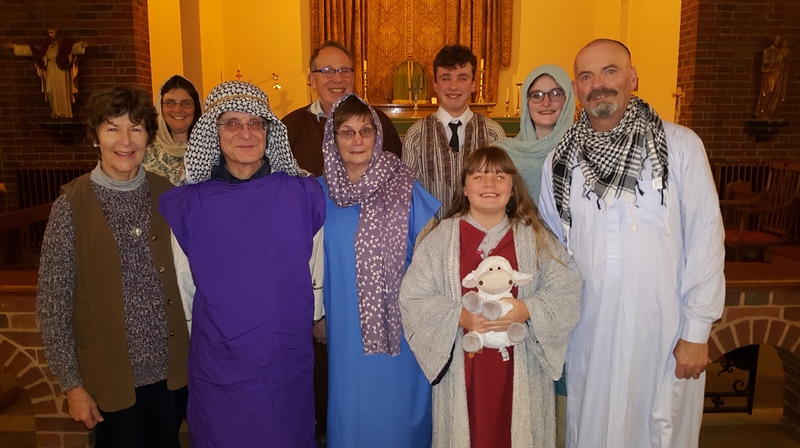 Christian Voices is a Musical Drama Group that retells the Bible stories of the Old and New Testament. The members of the group are people from different churches. The script and the songs are based on bible stories and are written by the members of the group. The Group aims to perform two musical plays a year at six different venues. 2018 sees the group celebrating ten years of bringing the Word of God to the people of Sussex.